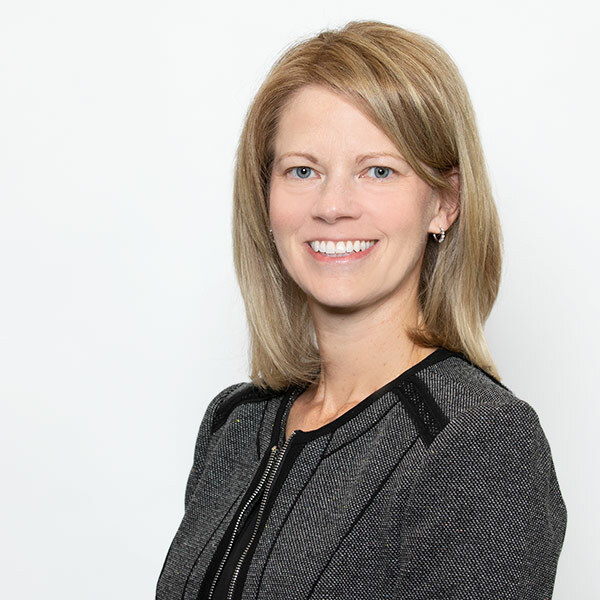 Ms. Sullivan is Senior Vice President, Finance of RoundTable and joined the Firm in August 2018. Ms. Sullivan works closely with the RoundTable team on driving the practices, reporting and analysis related to compliance, tax and fundraising. Additionally, she has responsibility for connecting professional service teams to lead enhancements and process efficiencies. Ms. Sullivan has more than 20 years of financial experience within the healthcare industry. Prior to RoundTable, Ms. Sullivan served as Chief Financial Officer of Avalign Technologies, Chief Financial Officer of Vanguard Medical Concepts and various distribution and manufacturing financial management positions at Cardinal Health, Allegiance and Baxter.